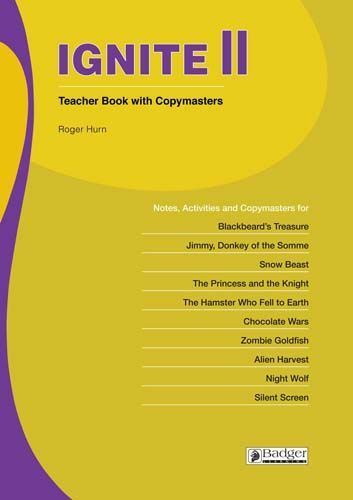 This Teacher Book and CD support the Ignite 2 series of ten books for pupils at the top end of primary and lower secondary who have very low reading ages. Suitable for boys and girls these stories range from ghostly encounters and pirates to more light-hearted stories about a hamster! With themes around friendship and growing up, as well as scary stories for the more adventurous, this new series will really get reluctant readers reading.